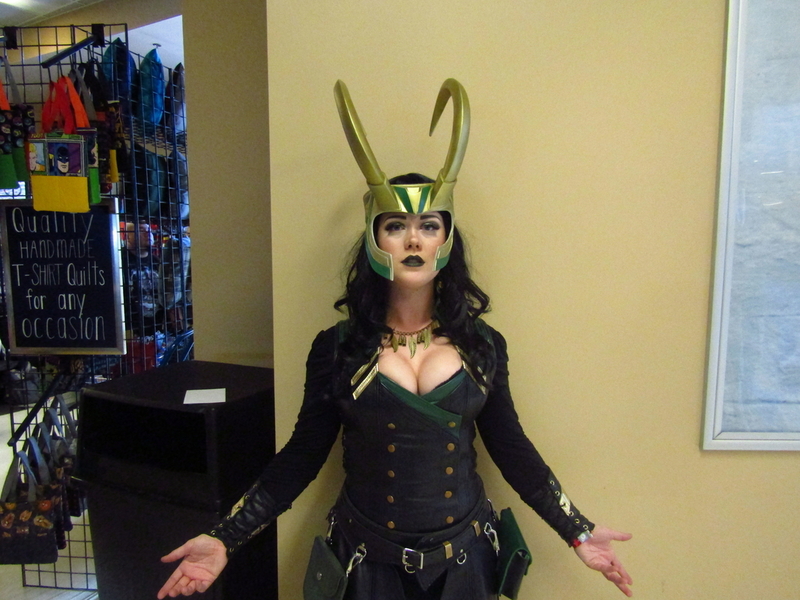 Our favorite Cosplay from the Ace Comic Con (Day Two) – AiPT! One of the best parts of attending any comic book convention is seeing the costumes that spring from the imaginations and creativity of the attendees. Whether it is a familiar face from the latest Marvel Cinematic Universe blockbuster or a costume that causes you to ask a friend, “Who are they supposed to be?”, comic cons are a great place to see some of the best costumes of the year. The Ace Comic Con in Glendale was no different. Here are some of the best costumes from Day Two of the event. And, a bonus picture from the guys at the Adventures in Movies! podcast. Danny and I have been having a great time covering the Ace Comic Con and will be discussing it on our next podcast out this Friday!